Lhasa is both the holy city and gateway city in Tibet. As the largest and most important city in Tibet, Lhasa attracts numerous domestic and foreign tourists each year. You may want to know more information before arrival, here we collect the Top 10 Lhasa Travel Tips useful for you. Hope they will help you have an easy and pleasant Lhasa tour. We understand as your first visit to Tibet, you have lots of questions and concerns. So it is important for you to choose a well-experienced local travel agency which can help you solve all problems. 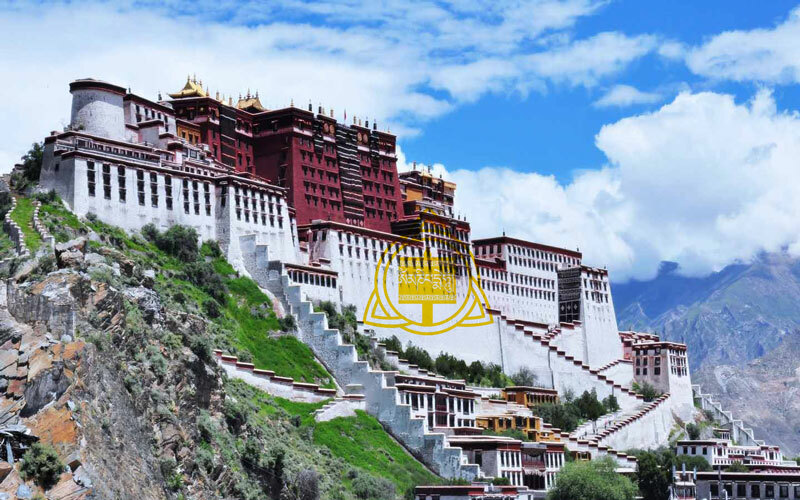 As a Lhasa-based Tibet travel agency operating for more than 10 years, we provide all kinds of Tibet travel services such as Tibet travel permits, hotels, tour guides, drivers, and etc. You can save much time and energy by choosing a reputable travel agency like us. Thanks to the Internet, things become easy and quick when you choose a Tibetan travel agency. You should read all the details about Tibet travel itineraries and services (included & excluded) in the agency’s website. For lower budget, you may consider group tours which contains 8-12 people. After you decide the places you want to visit in Tibet, find the suitable departure time and send the request. Things can be done very easily! Now you have done all the preparation work and finally arrive Lhasa. Congratulation! After one or two days for acclimation, Lhasa is waiting for you to explore. Here we suggest you visit Top 3 must-see attractions in Lhasa: Potala Palace, Jokhang Temple and Barkhor Street. Actually, they are close to each other, so you can finish visiting all of them in one day. Remember to obey every rule in Potala Palace and Jokhang Temple. And show respect to pilgrims when you see them. Do not take photos closely and ask for their permission first. Barkhor Street is a window of Tibetan local life and you can find many quality commodities here. However, since more and more vendors joining in the bazaar, you may feel a little confused of what to buy and what price is suitable. Thus, you should take time and choose carefully before making the decision. What’s more, remember to bargain with local vendors because they may raise the price at 30% to 40%. You cannot miss eating the local food and drink in Lhasa. As the capital city in Tibet, Lhasa has the most options of local Tibetan restaurants. 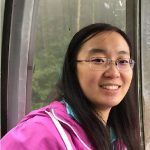 You can look up the websites for popular Lhasa restaurants and we also give a list of Top 5 Lhasa restaurants for your referral. Tea House is special in Tibet. Local people like to chat with friends inside and enjoy the leisure time together. Take a free afternoon and join in them. You will feel very relaxed and be attracted to the atmosphere. There are two big Gelug monasteries near Lhasa worth seeing: Drepung Monastery and Sera Monastery. Drepung Monastery locates in the northwest of Lhasa city. It was founded in 1416 by Tashi Palden, Tsong Khapa’s main disciple. As the largest monastery in Tibet, there were 10,000 monks on its peak time. Sera Monastery is at the north of Lhasa. It is famous for the debating among monks. From Monday to Saturday 3 pm, monks get together and discuss questions about Buddhist scriptures. The scene is quite impressive for tourists. Yamdrok Lake and Namtso Lake are two holy lakes in Tibet which are not far from Lhasa. After a few days of city-tours in Lhasa. You may consider go to see the natural beauty. We suggest you take one or two days exploring the lakes. The crystal blue water will let you forget everything. Also, you can take really great photos. Considering the relatively high elevation, you had better bring some warm clothes and AMS (Acute Mountain Sickness). Tibet is the home of dance and sing. So there are many cultural performances in Lhasa. You can choose what you want and book the tickets for the great show. Here we recommend Princess Wencheng Cultural Performance because it tells the great history of Songtsen Gampo and Princess Wencheng in Tang Dynasty. The stage is set on the mountains outside and it blends perfectly with the nature. The story of Songtsen Gampo and Princess Wencheng is touching and both of them have high status in local people’s hearts. Due to the plateau environment, Lhasa is a city full of sunlight in the daytime. So it also has a name of Sunlight City. Thus, you should prevent the strong sunlight. Sunscreen cream are hat are necessary when you are outside. Also, you may wear lip balm because of the dryness. Located opposite to Potala Palace, Chakpori Hill is the ideal place to shoot pictures of Potala Palace and the entire Lhasa city. Many professional photographers wait for the first sunlight to capture the beauty of Potala Palace on the hill. So prepare your camera and take the best photos. If you want more Tibet travel information, please contact our local Tibet travel agency. Also, you can follow our Tibet Travel Blog to get the latest Tibet travel news and permit policies.